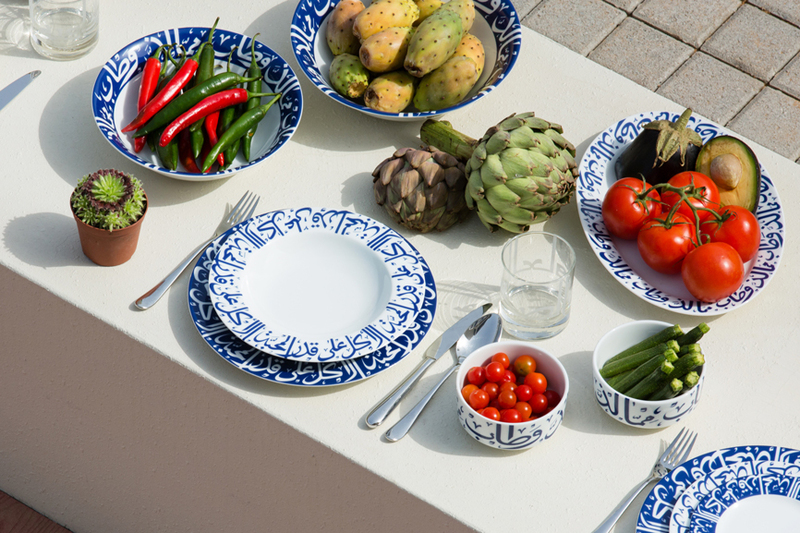 Crisp white paired with vibrant blue has always been a classic combination! 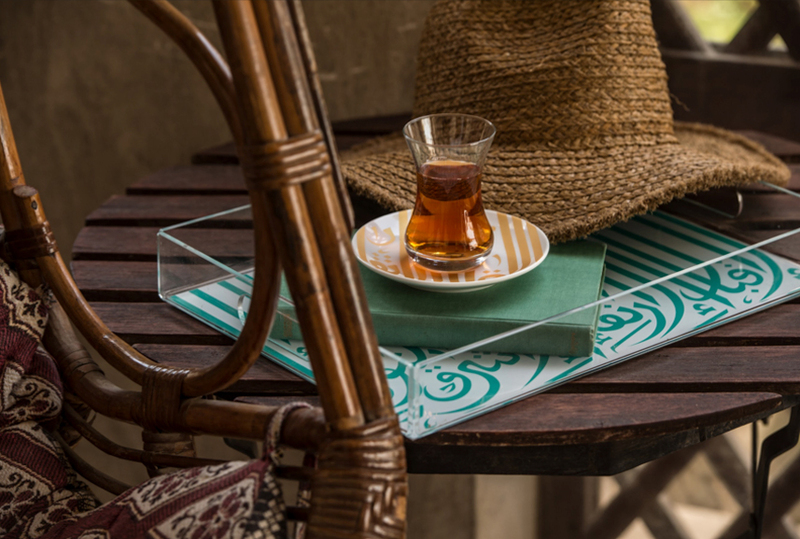 Silsal makes the most of this perfect pairing with the Ghida collection – a bold and modern choice for your home. 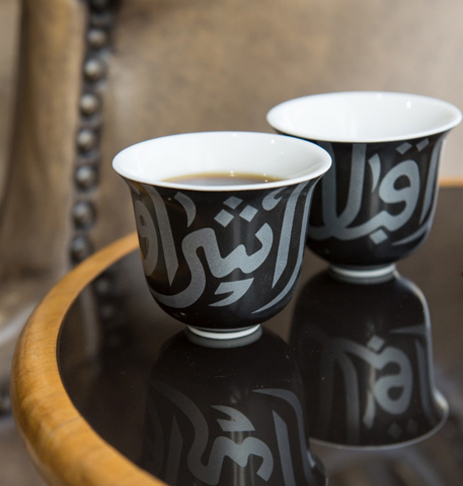 Featuring everything from traditional dinner plate sets to statement platters, and modern vases to matching Arabic coffee cups, it has a bold and ageless feel. 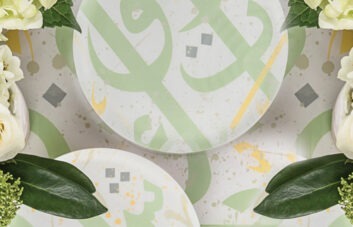 Gorgeous golds, vibrant greens and lively orange hues also feature in the range. The pieces can be easily dressed up to make a statement or pared down to suit the occasion. 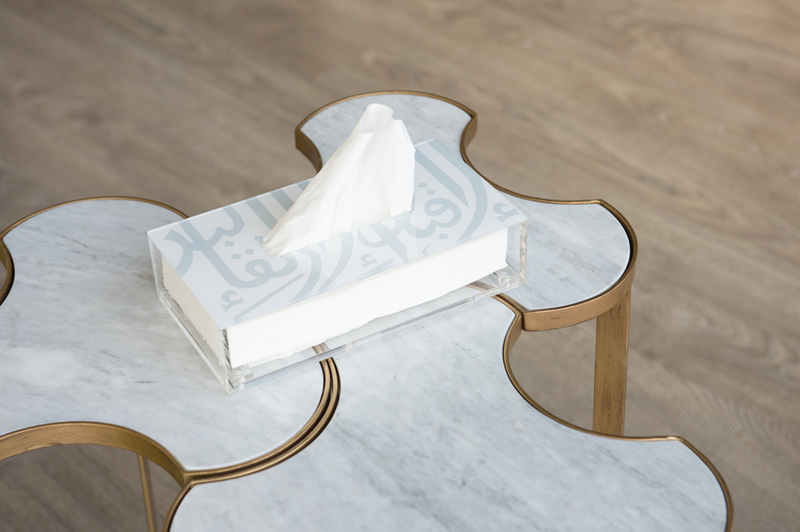 The collection offers sweet wishes of ‘Prosperity and radiance’ or ‘Longevity, purity, and contentment’ in the Arabic Thuluth script, which is described by many the most beautiful and complex of all Arabic scripts. 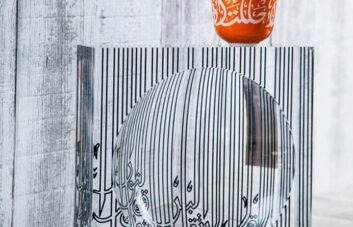 Some even say that one should not be considered a calligrapher until he has mastered it. Its ornamental style meant Thuluth was quickly adopted as the chosen script of architectural inscriptions for mosques, pillars and walls. 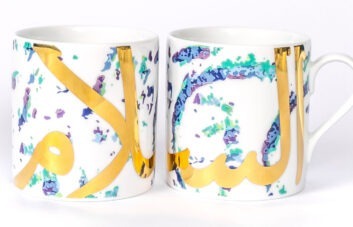 Silsal’s Ghida collection acts as a canvas for the unique Thuluth script. Curving letters interlace with elegantly long vertical strokes, which are finished with upturned hooks. 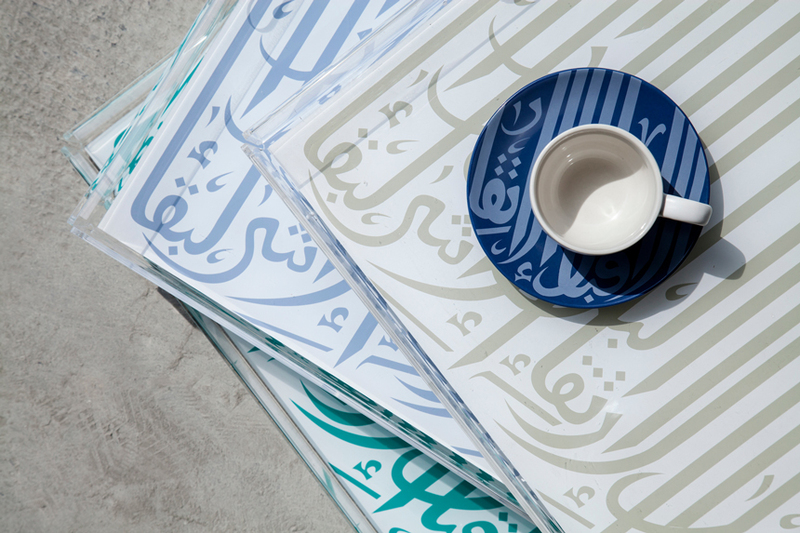 Silsal’s adoption of the script is not just an act of artistic admiration; it’s a cultural resurrection of an ornamental script once reserved for grand monuments. But today, it has found its way into the homes and hearts of a new generation. Previous PostSilsal’s Mother’s Day Miracle: Who needs conventional gift-wrapping when you have Maska Wraps?